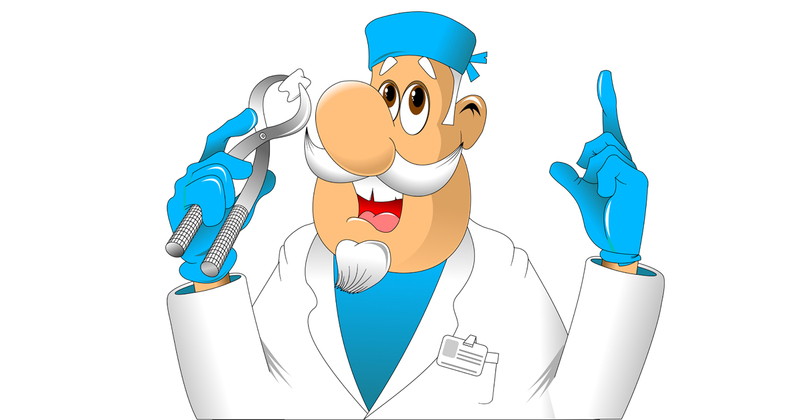 What Makes Teeth Extractions Necessary? 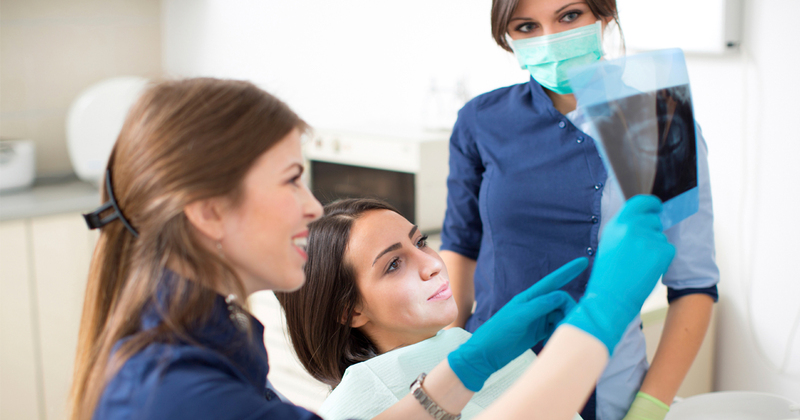 Tooth removal is necessary when severe decay or gum disease has left a tooth unsalvageable. Extraction is also needed if you have a serious dental infection and your immune system is weak or you need to have an organ transplant. You may even need to have a healthy tooth pulled to correct orthodontic problems. After extraction, you can restore your smile with dentures, an implant or a dental bridge. Getting a tooth pulled doesn’t have to be scary. When you need a dental extraction in Peoria, our dentists can make the process easier and assist you in choosing the best restoration option. The following is an outline of the steps taken during a simple extraction. Surgical tooth extraction procedures may differ. First, you’ll receive a local anesthetic injection to prevent pain during the procedure. Your dentist will use an instrument called a root elevator to gently loosen the tooth. After detaching the fibers that hold the tooth inside its socket, your dentist will lift and extract your tooth using forceps. To stop any bleeding, you may be asked to bite down hard on a piece of gauze packing. The cost of dental extraction depends on several factors including the following. For more information about the cost of a tooth extraction in Peoria, contact us to discuss details. Oral Surgery and Tooth Extraction? If your extraction is expected to be complex or difficult, an oral surgeon may need to extract it surgically. For example, a complex surgical extraction may be necessary if you have an impacted wisdom tooth or a tooth that is broken into several pieces. Your oral surgeon will perform the procedure while you are under general anesthesia. After your dental extraction, your mouth will slowly heal and return to normal. During the first week, the initial pain and swelling will dissipate. Tooth extraction pain is usually mild and responds well to over-the-counter pain remedies. In about four weeks, your gum tissues should be fully healed, but it may take up to eight months for the bone inside your jaw to fill up the empty space left by the tooth socket. If you experience severe pain after an extraction, you may have a condition called dry socket, which occurs when the blood clot formed inside the socket becomes dislodged. Your dentist can relieve the pain with a special dressing that encourages the formation of a new clot. Whether your dentist pulls a single tooth or you have a full-mouth extraction, taking care of yourself after the procedure is important to facilitate healing. Here are a few general aftercare guidelines. Don’t drink through a straw or make any sucking motions with your mouth for the first 24 hours. If you must rinse your mouth, do so gently. Follow your dentist’s instructions regarding diet and dental hygiene during the recovery period. If you need more information about having a tooth extraction in Peoria, our staff is here to help. Contact us today to discuss your options.